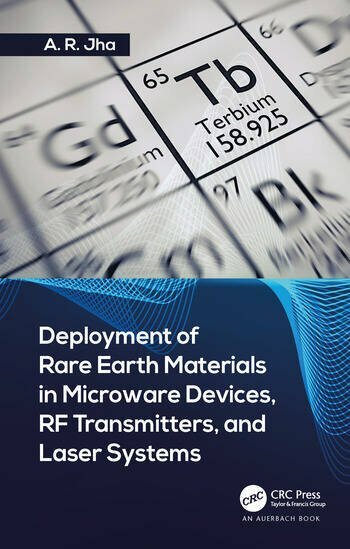 Deployment of Rare Earth Materials in Microware Devices, RF Transmitters, and Laser Systems describes the deployment of rare earth materials that offer significant improvement in the RF performance, reliability, weight, and size of microwave devices, RF transmitters, and laser systems. RF components, microware transmitters, laser systems, and special timing devices are described, with an emphasis on improvement in the performance parameters. 1. Critical Properties of Rare Earth Elements. 2. 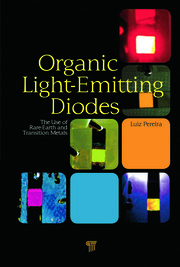 Critical Role of Rare Earth Elements in ECM, Radar, and Lasers. 3. Role of Rare Earth Elements in Microwave Filters, Tming Devices, and High-Temperature Power Electronic Ceramic Components. 4. 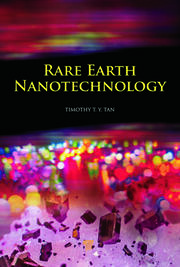 Role of Rare Earth Elements in High-Temperature Power Electronics Components. 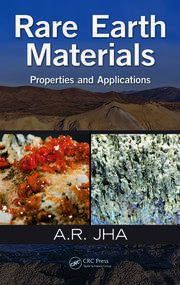 A. R. Jha, PhD, has written 10 high-technology books and published more than 75 technical papers. He has worked for General Electric, Raytheon, and Northrop Grumman and has extensive and comprehensive research, development, and design experience in the fields of radar, high-power lasers, electronic warfare systems, microwaves, and MM-wave antennas for various applications, nanotechnology-based sensors and devices, photonic devices, and other electronic components for commercial, military, and space applications. Dr. Jha holds a patent for MM-wave antennas in satellite communications. He earned a BS in engineering (electrical) at Aligarh Muslim University in 1954, an MS (electrical and mechanical) at Johns Hopkins University, and a PhD at Lehigh University.